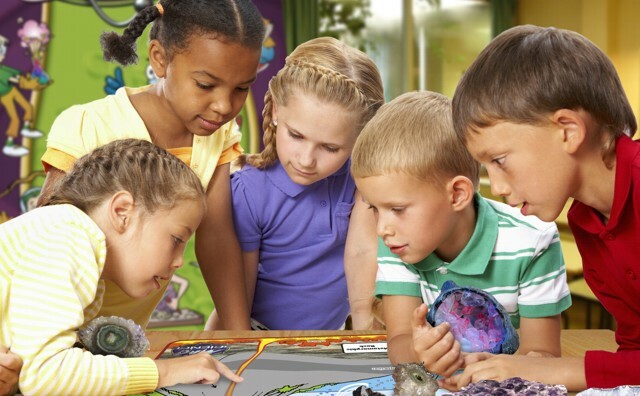 Are you looking for a fun, educational way to keep your child learning while school is out this summer? Unleash your child’s inner scientist with Mad Science Summer Camps! 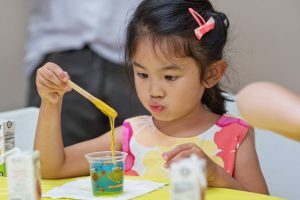 With 10 unique camp themes, 30 camp locations, and half- and full-day availability throughout the summer, Mad Science offers a variety of camp options for children ages 6-11! For over 20 years, Mad Science has been bringing exciting, hands-on science programs to thousands of children across Colorado. Mad Science camps offer a daily combination of in-class discovery, physical activities, fun take-home projects and hands-on applications of the scientific principles presented! From biology, forensics and astronomy to chemistry, physics, engineering and more, elementary-aged campers are invited to explore a wide range of exciting concepts with Mad Science! Popular camp themes include the Super Science Sampler camp, which introduces children to five different branches of science. Campers take a look at the inner workings of the human body, study the Earth and learn how to make it a better place, experiment with Newton’s Laws of Motion, stir up some crazy concoctions and learn how investigators use science to solve crimes! It’s a camp so great, it’s super! Other exciting themes include Crazy Chemistry camp, Super Sleuth Academy camp, Eureka! Invention camp, Engineering camp, Space and Flight Academy camp, Robotics camp and NASA: Journey Into Space, which was developed in partnership between NASA and Mad Science! Mad Science offers locations across Colorado, making it easy to find a site near you! Arvada, Broomfield, Denver, Evergreen, Fort Collins, Highlands Ranch and Parker are just a few cities hosting Mad Science this summer. There are 30 locations total, with many offering camps each week throughout the summer! Please visit Mad Science online to learn more or to find a camp near you!